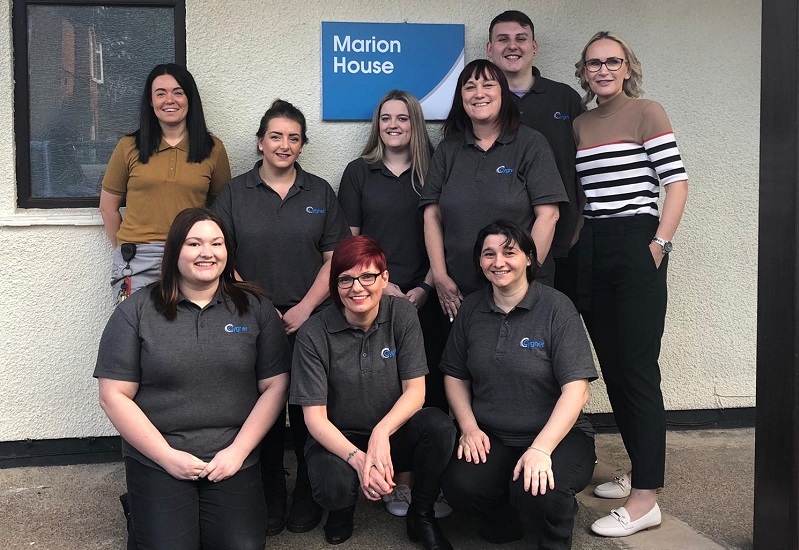 Marion House is a specialist residential home providing outcome focused care for adults with autism, who may have behaviours that challenge and associated complex needs. The home, situated in the village of Borrowash four miles from Derby, originally opened in April 2018. There was a friendly, homely and welcoming atmosphere for people using the service. Care and support plans had been developed that were subject to ongoing review to ensure people’s changing needs were identified and planned for. People were supported to have maximum choice and control of their lives and staff supported them in the least restrictive way possible. People had a say in how the service was run by accessing regular meetings, where tailored support was offered to maximise input from people using the service. A range of activities were on offer which reflected people’s interests. Good governance processes were in place, alongside comprehensive auditing checks, including management of any complaints, to ensure quality care was delivered. Staff respected and promoted people’s dignity and made sure they supported them in the way they wished, whilst encouraging them to be as independent as possible. Congratulations to Emma and the rest of the team at Marion House.